You’ll find her doing any and all things content-related. Whether it’s the FlashPoint website, whitepapers, case studies, blogs, or social media, Rachel is part of writing and editing it. When you get an email from FlashPoint, she’s behind the scenes to make sure it meets FlashPoint’s high standards: insightful, clear, concise, and perfect. Rachel also works with media outlets to feature FlashPoint leaders and perspectives in publications. She is always researching and reading up on the latest in leadership development, team effectiveness, and coaching to make sure FlashPoint is ahead of the curve and can provide that expertise to clients. 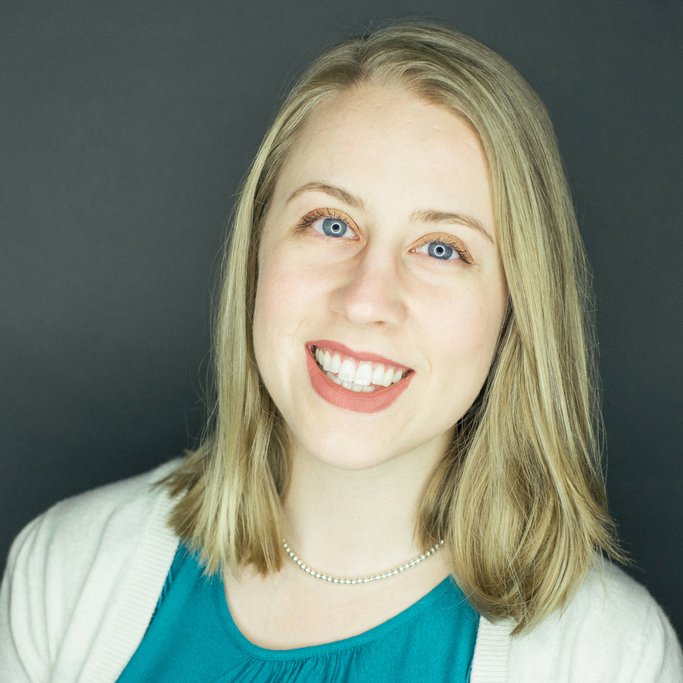 Before FlashPoint: Using her interest in the nonprofit world and corporate social responsibility as a catalyst, Rachel took a year-long internship at a national nonprofit professional membership association upon graduation. After her year working there, she joined FlashPoint to use her writing and analytical skills to learn more about leadership development, teams, and the business world. Education and Expertise: Rachel holds a bachelor’s degree in public relations and strategic communications and Spanish. Around enjoying everything the West Lafayette campus of Purdue University has to offer, she also studied abroad in Madrid, Spain for a summer. After Work Hours: Rachel loves being active in the Indianapolis area, especially walking on the Monon trail, by the Canal, or around White River State Park with her dog.